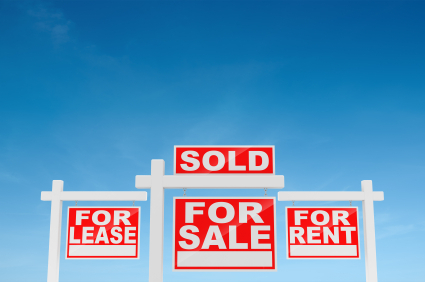 The Multifamily market continues to lead U.S. housing and real estate recovery. Increasing numbers of retiring baby boomers combined with the entry of the Millennial generation into the renter pool has created tremendous demand for high-quality, high-amenity apartment housing. The collapse of the single-family market only accelerated these trends over the last several years, causing national multifamily vacancy to fall to 5.0% by year-end 2012, down from 5.4% the previous year. These market forces have sliced away at national vacancy trends, reaching 5.0% by the end of 2012, a 40-basis-point decline since 2011, and resulting in 4.3% effective rent growth. Forecast completions will total nearly 85,000 units, still critically short of a conservative demand forecast for 120,000 units, initiating a new development cycle. As the nation gains potential renters and looses 130,000 units per year due to obsolescence and redevelopment this development cycle is expected to continue, and grow, for the next 10 years, pushing need for at least 300,000 net new units per year. With the continuing gains in occupancy, effective rent growth will remain strong and apartment fundamentals should continue strengthening throughout the remainder of 2012. However, apartment starts have also picked up rapidly, and while new supply is still low relative to the average of the past 20 years, it is on pace to catch up with this historical norm by the end of the year. Occupancy in 2013 should continue at the 95% or somewhat higher with rents growing between 3.6% and 3.8%. Overall, it was a robust year for Kansas City apartments. Strong fundamentals, low interest rates and improving demographics indicate that 2013 will be an encore performance. Get the full overview of the Apartment Market in the 2013 Block Real Estate Services Market Report.